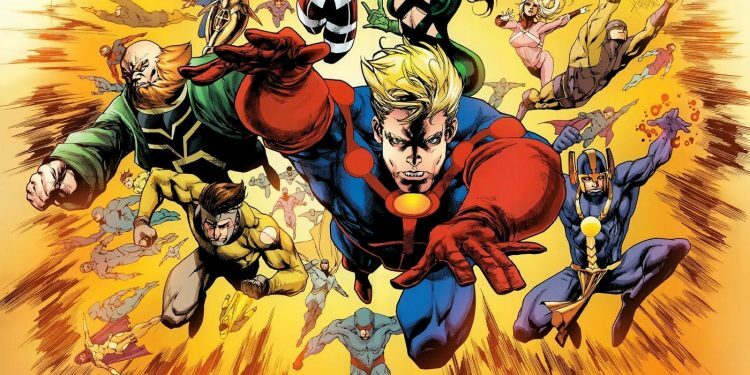 Home Movies Will Kumail Nanjiani Join “The Eternals”? Black Widow and The Eternals are some of the movies being talked about in Marvel’s phase IV MCU. 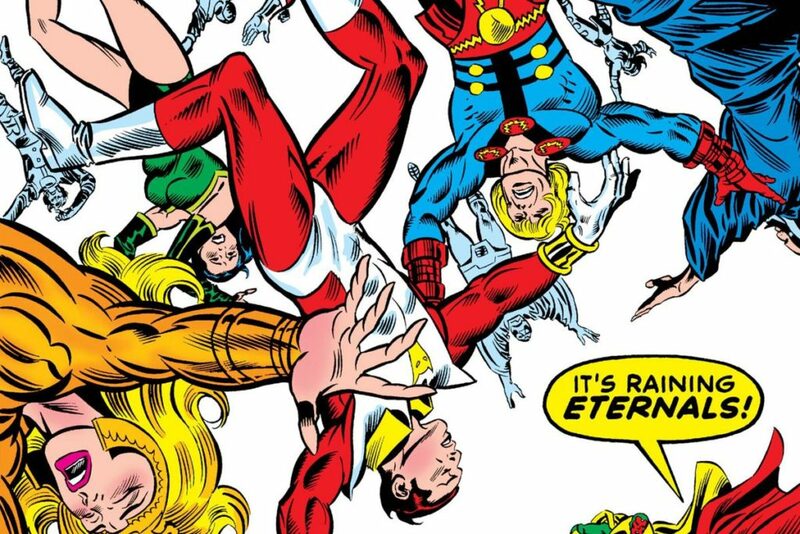 The Eternals are a near-immortal offshoot of the evolutionary process that use their powers to champion humanity against the Deviants. Both races were created by the Celestials experimenting on humans. 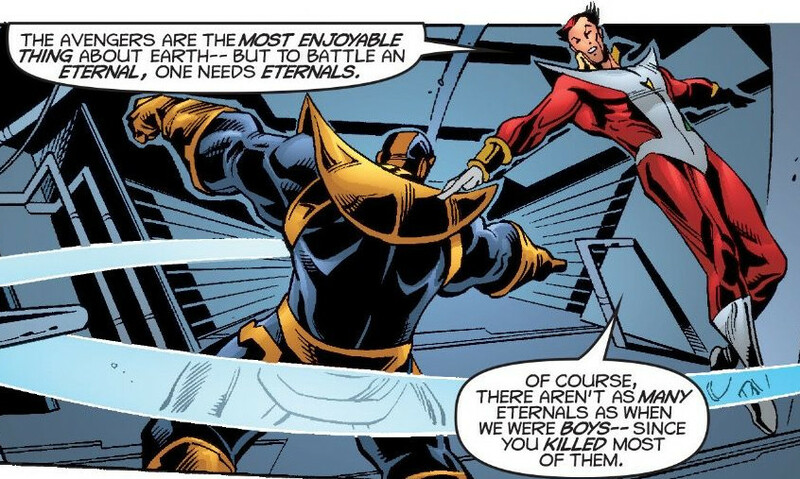 And it should be noted that the Purple Party Pooper Thanos is a mutant member of the Titan Eternals. Recent news had Angelina Jolie attached to The Eternals film in the role of Sersi. 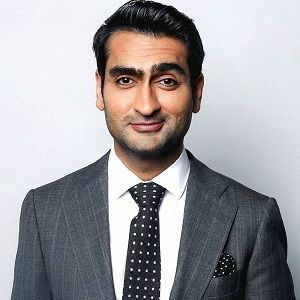 Now there is a rumor that Kumail Nanjiani is also in talks to star in The Eternals. There is no word on his character. Among other projects, Nanjiani will soon be seen in Men in Black: International on June 14. That film also stars Chris Hemsworth (Thor) and Tessa Thompson (Valkyrie) from Thor: Ragnarök. 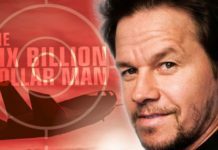 He will also be starring with Dave Bautista (Drax) in Stuber which opens July 12. So, if he does not end up in The Eternals, at least he is MCU adjacent. 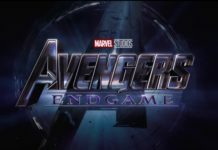 Next articleYour Avengers: Endgame Theories Are Wrong!